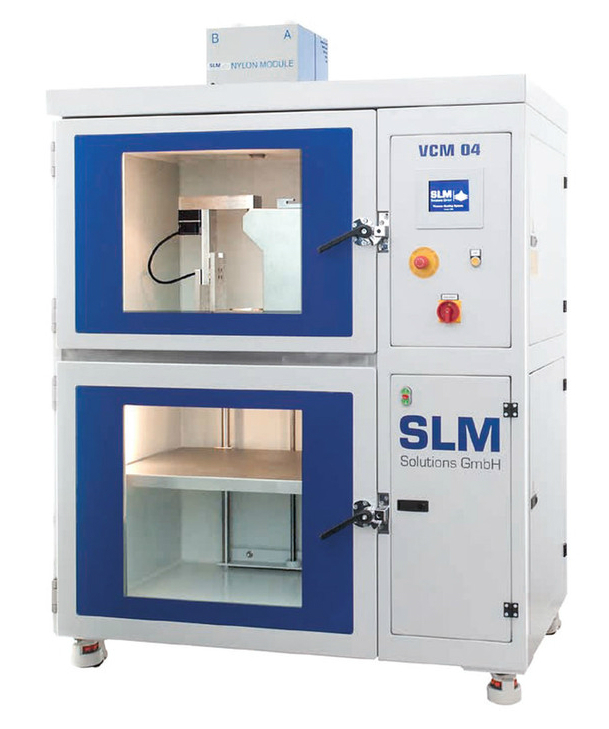 The vacuum casting system from SLM Solutions has become a widely used system due to its high accuracy in reproduction and easy handling by users. In two to three days 30 to 50 ready-made prototypes can be produced, each one different in colour and mechanical properties if needed. Vacuum casting is used for generative rapid prototyping for the optimization of quality and massive reduction in delivery times. Compared to conventional manufacturing methods this process saves time and delivers cost reductions up to 97%. The vacuum casting proved to be a perfect solution for the rapid prototyping worldwide. In addition, the easy application and handling is another reason for its success. 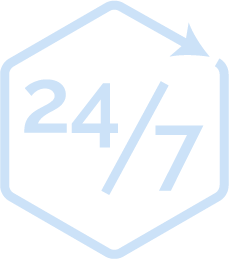 compared to conventional manufacturing methods this process saves time and delivers cost reductions. with mould life ranging from around 15 to 30 castings per mould depending on complexity, with significant performance advantages over plastics sintering technologies. suitable for casting high quality wax masters and low melt alloy. *Other power supply configurations are available.